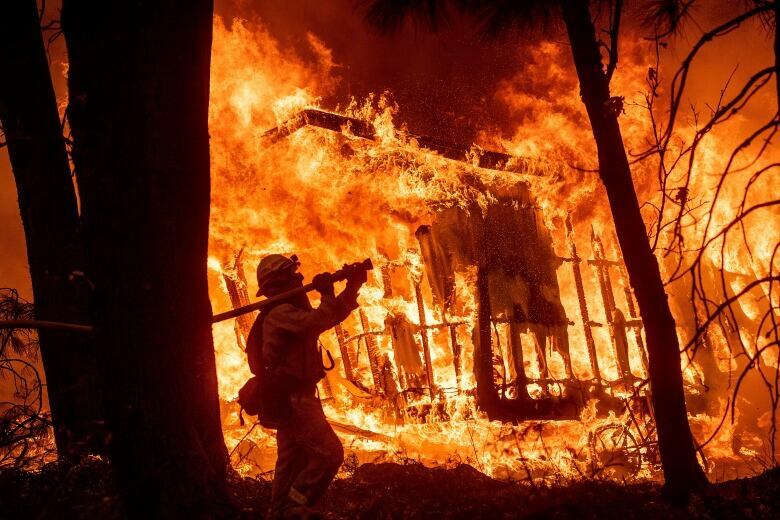 The deadliest wildfire in California history, which destroyed the mountain town of Paradise and killed at least 85 people, is now 100 per cent contained, according to state fire officials. 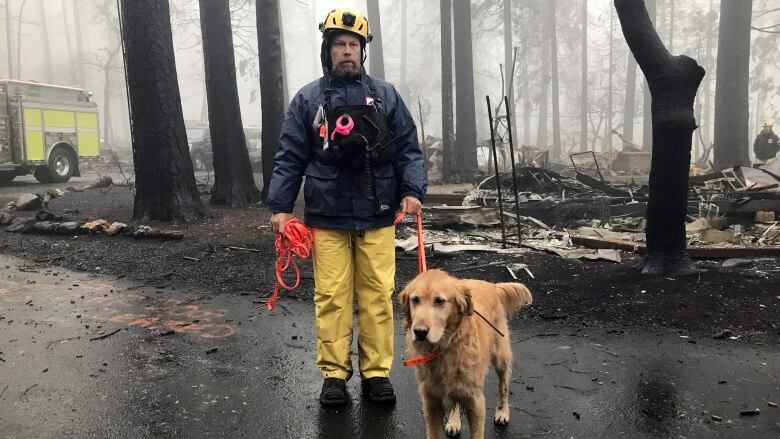 The number of people still missing from the Camp Fire, which was burning north of San Francisco, dropped to 249 on Sunday, the Butte County Sheriff's Office said. The number was revised down from 475, as people who were believed missing were found in shelters, staying in hotels or with friends, officials said, adding that many did not know they were on the list. The Camp Fire started on Nov. 8 and destroyed nearly 14,000 homes and burned more than 62,000 hectares — an area five times the size of San Francisco. Searchers still looking for human remains will have a few more days of dry weather, but starting late Tuesday, another five to 13 centimetres of rain is expected to drop on the Sierra Nevada foothills through next Sunday, hampering the searchers work and renewing fears of flash floods and mudslides, forecasters said. "The fear is that the rain will drop in intense bursts," said Brian Hurley, a meteorologist with the federal Weather Prediction Center in College Park, Md. Last week, five to eight centimetres of rain fell and turned ash from the thousands of destroyed homes into slurry, complicating the work of finding bodies reduced to bone fragments. Thousands of people forced to flee Paradise spent U.S. Thanksgiving in warehouses in the nearby city of Chico, or with friends or relatives in nearby towns.